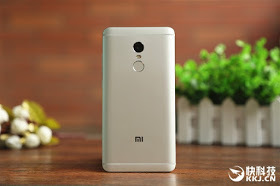 Xiaomi Redmi Note 4 has been officially launched with an amazing specifications and features. 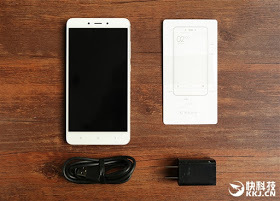 The device is powered by Helio X20 deca-core processor clocking at the speed of 2.1GHz. 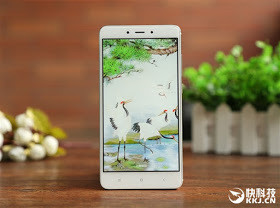 Xiaomi Redmi Note 4 came in two versions which both runs on MediaTek 64-bit. 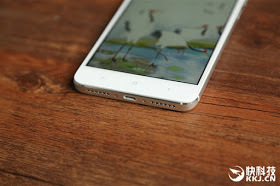 Xiaomi Redmi Note 4 is designed in full metal unibody design, features a fingerprint scanner at the back. 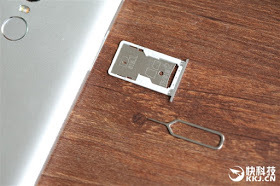 This device has some color options which are gold, silver and dark grey. 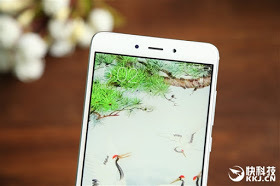 The Redmi Note 4 has a 5.5inch full HD (1080p) screen display. 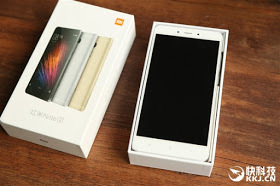 Xiaomi Redmi Note 4 runs on Android 6.0 Marshmallow with MIUI 8 user interface with support for 4G Voice over LTE (VoLTE). 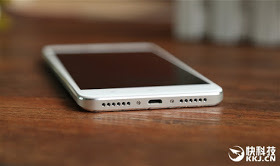 Also packs a camera of 13MP PDAF rear camera and a 5MP front facing camera. 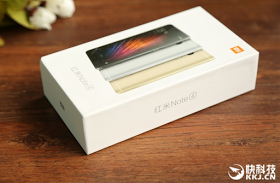 Below are the unboxing pictures of Redmi Note 4 which is sourced from GizmoChina. 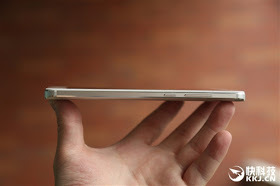 How much is this phone in naira? About N79,000. Using the current exchange rate. The reason for that was, Tweakware domain has expired, that's why its writing HTTP failed. Though, the app still connect. They are working on it now.